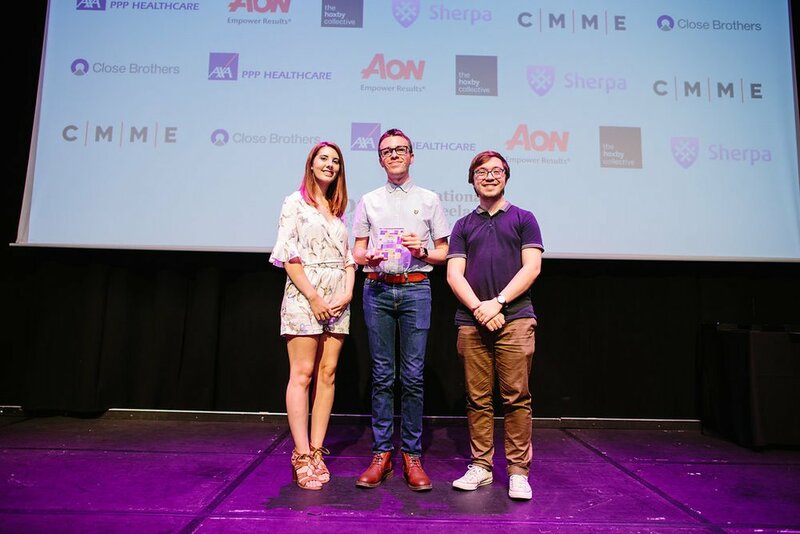 After a whirlwhind week filled with celebration and education I am proud to announce I made it to the finals of the IPSE Young Freelancer of the Year awards! After starting my business at only 21 and with a toddler in tow, this is a huge achievement to reach in my two years of being in business. The competition was high and my fellow three finalists are a credit to the freelance community.